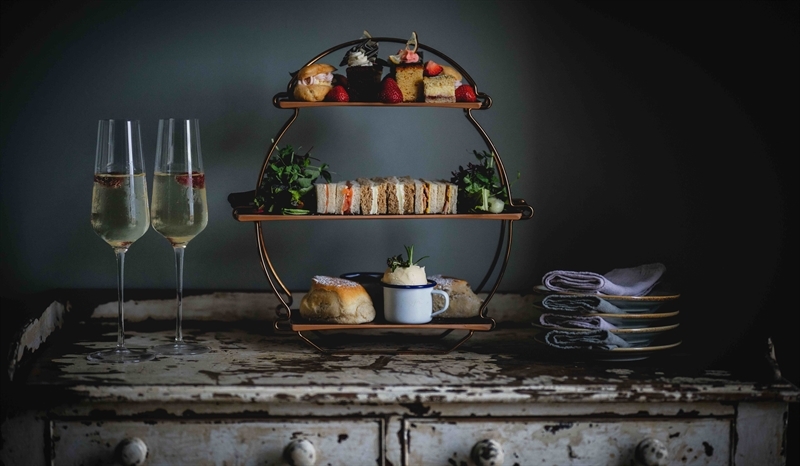 Using only the finest, freshest local ingredients, sourced from local independent suppliers, The Kitchen offers traditional farmhouse cuisine with a gastro twist. 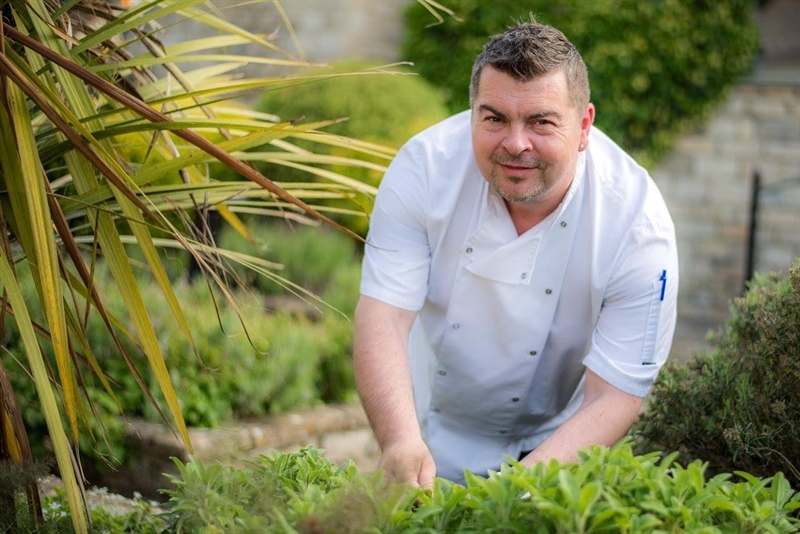 Our menu has been lovingly and thoughtfully created by World Champion Chef, Sandor Szucs, making use of the hotel's freshly planted herb garden, which boasts herb troughs, herb banks and herb wheels. Take a look through our menus below and book direct. Vegetarian, vegan and gluten free menus are available upon request. Please inform your server should you have any dietary requirements or allergens. All ingredients are locally sourced & freshly prepared on site. Please let us know if you have any allergies or dietary requirements. Why not add a glass of Prosecco for 6.50? Treat your four-legged companion to doggilicious afternoon treats! Why not add a bottle of Pawsecco for 5.75? Vegetarian & vegan options are available on request. If you have any dietary requirements, please make us aware at the time of booking. All of these dishes are free from gluten, dairy, eggs & nuts, however, all food is prepared in a kitchen where nuts, gluten & other allergens are present. If you have a food allergy, please inform your server. 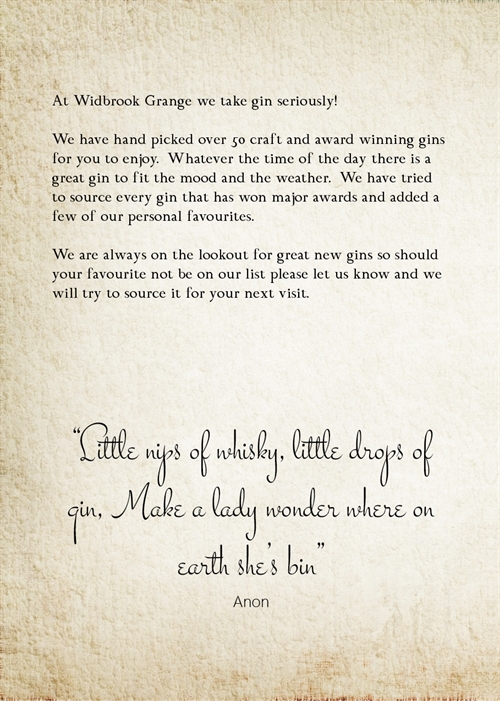 The Gin Bar features over 150 craft & award winning gins. Our gin experts serve authentically crafted gin cocktails alongside a range of garnishes & accompainments.